Complete customization is the key to creating a credible online retail website. And when you’re designing a website for a critical business like real estate, you better make sure every single detail is perfected. So why use stock elements when you can use free customized ones? 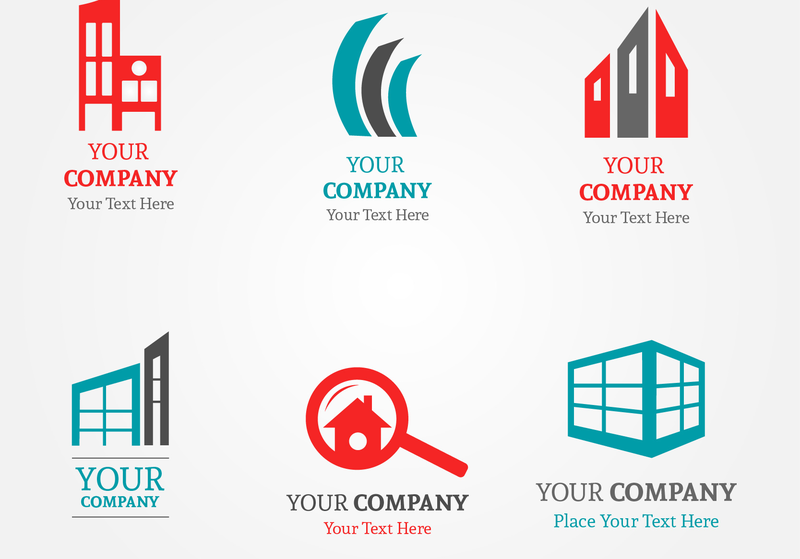 Simply use the customized and free vector PSD real estate icons and clip arts and create the best web design. 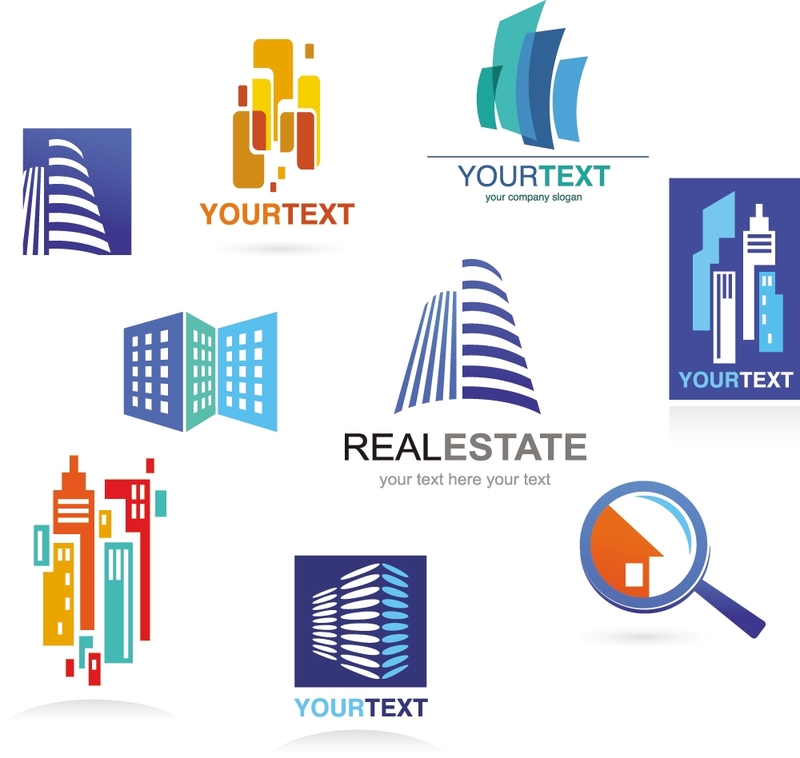 Whether you’re creating a full blown functional website for a big real estate corporation, or a blog about the real estate business or simply a presentation or article on real estate, these customizable/editable PSD vector layers are the only things you will ever need to get the job done. 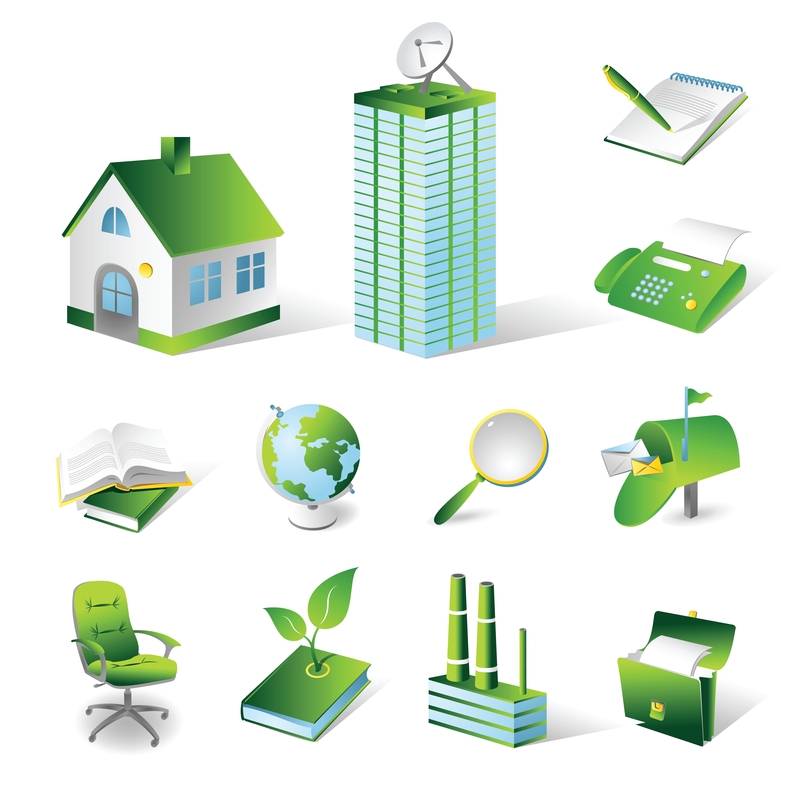 Find real estate based icons for every need right from creating indicators to turn to the next page to markers for lists on the navigation menu. 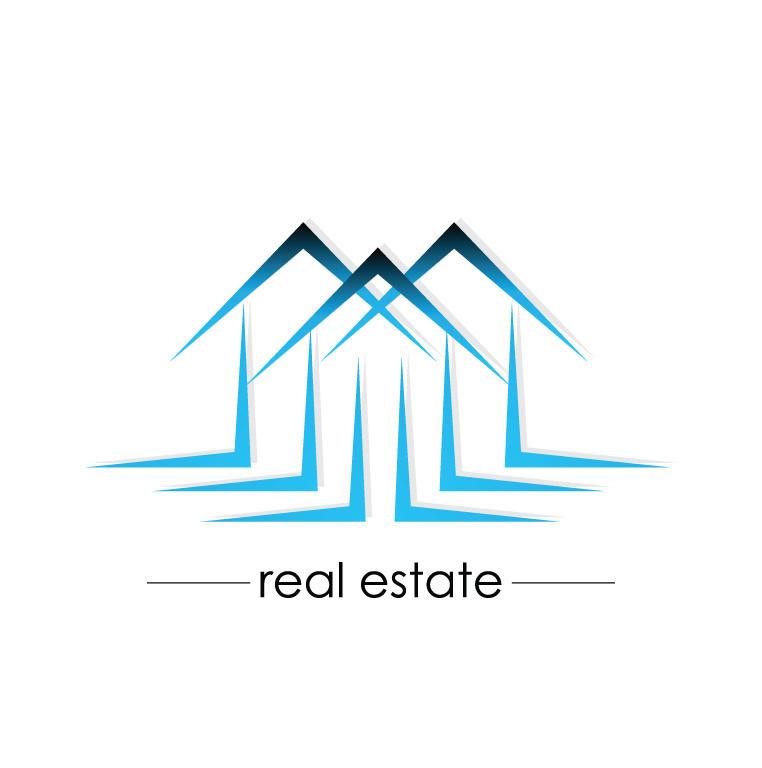 Also create realistic bullet point icons related to the real estate theme using the best PSD layers as well. Choose from hundreds of styles right from retro, contemporary, to even metro design and flat style layouts and download them with ease. Also edit the size, color and orientation of the icons with ease as well. 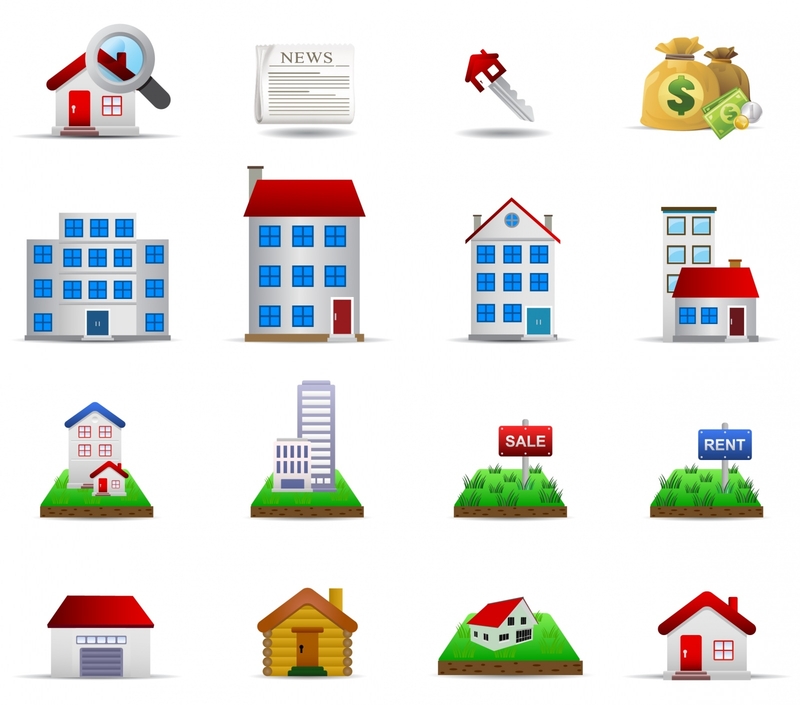 Convey your ideas with a dash of humor with the perfect real estate themed icons. Choose from hundreds of them, created to suit various design needs. Simply get the clipart psd files free download and include them right away in your design using smart layers. Create the layers over your webpage use drag and drop options and get the job done.